The Steamboat Pilot & Today is contemplating a change to its newspaper distribution model. 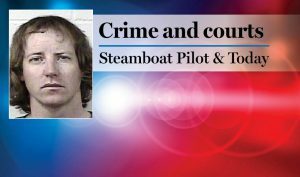 Currently, the Sunday edition is a paid circulation publication called the Steamboat Pilot & Today. 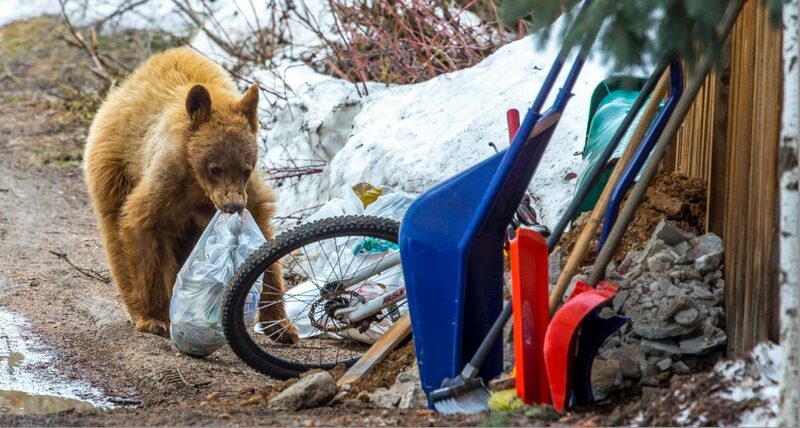 It is mailed to subscribers and sold at newsstands across Routt County for $1.50 an issue. Our Monday through Saturday edition, called Steamboat Today, is distributed free at news racks and businesses. 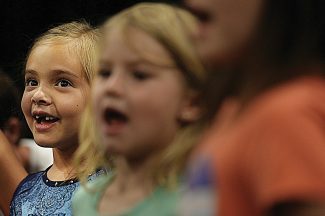 Over the past several years, the number of people who subscribe to the Pilot & Today has decreased, and as a result of declining readership, we are considering making the Sunday publication free. This would provide our loyal readers with a seventh day of the newspaper at no cost. The Sunday edition would no longer be mailed but would be available at news racks and businesses in the same manner that Steamboat Today is distributed Monday through Saturday all across Routt County. 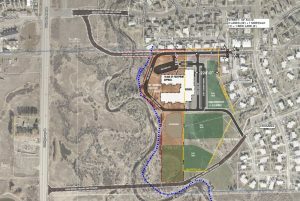 If we chose to go this direction, our goal would be to build upon the successful model created by the free Steamboat Today over 25 years ago. We would be looking to expand readership of the Sunday newspaper and better serve our advertisers by connecting them with a larger audience. As we contemplate this change, we are thinking about an appropriate name for our publication, and we’d love your input. 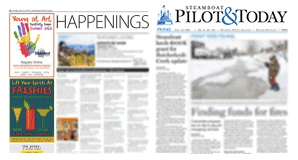 Currently, we have two titles for our newspapers — Steamboat Today and Steamboat Pilot & Today — and we would like to have one consistent name if we transition to a free, seven-day-a-week publication. To help us make this decision, we’re polling our readers and our advertisers to find out which title resonates more with the community. 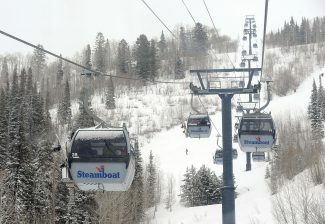 You can participate by taking the poll that accompanies this story or completing the poll online at SteamboatToday.com. We will also be sending out the survey via email to those who have subscribed to our Daily Headlines newsletter. The Steamboat Pilot & Today is your community newspaper, and we value your opinion. Please take time to complete the survey or take the poll. 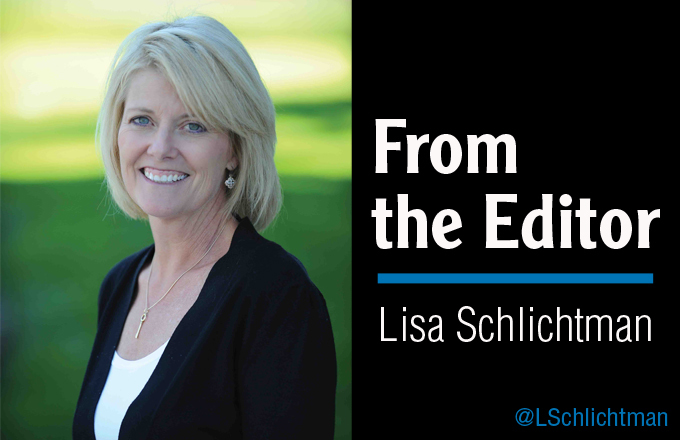 You are also welcome to email me directly at lschlichtman@steamboattoday.com with your thoughts on our name or the changes we’re contemplating. You can also talk to me in person at Wednesday morning’s Coffee and a Newspaper, which will be held from 7:30 to 9 a.m. at the newspaper office. 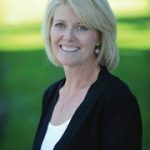 To reach Lisa Schlichtman, call 970-871-4221, email lschlichtman@SteamboatToday.com or follow her on Twitter @LSchlichtman.